One of the old school shopping centers. 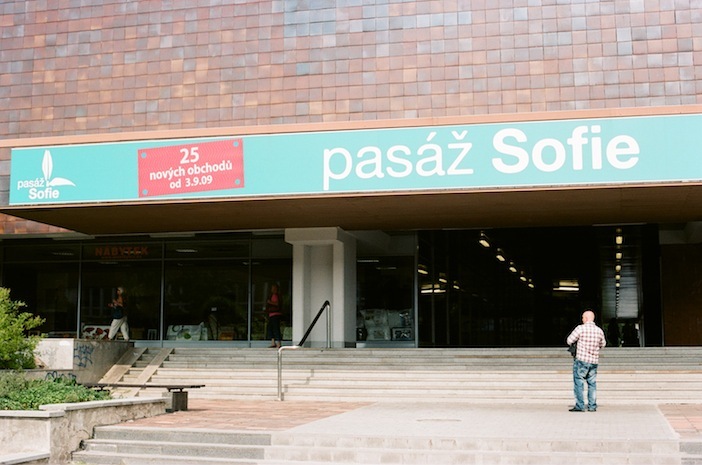 This one, Pasáž Sofie, is in Modřany. It's harder and harder to find a non-branded, just usual and absolutely normal store in Prague.